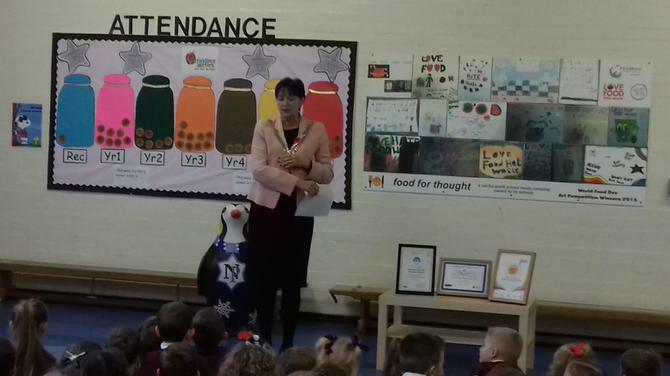 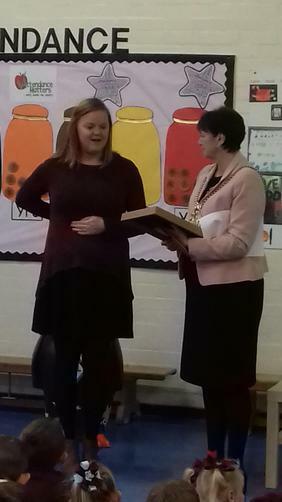 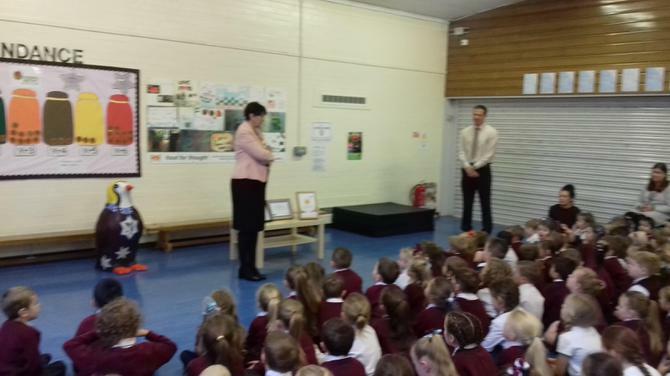 On Monday 21st November, we were honoured to be visited by The Lord Mayor of Liverpool, Councillor Roz Gladden. 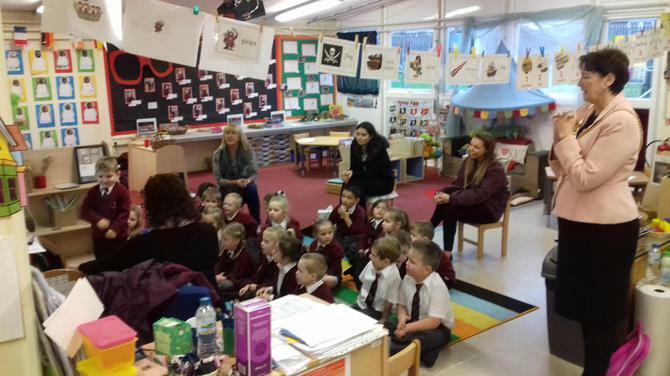 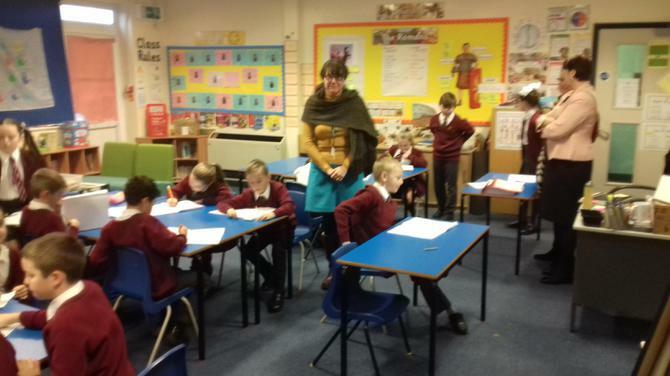 The visit began with a tour of the classrooms, with the children hard at work. 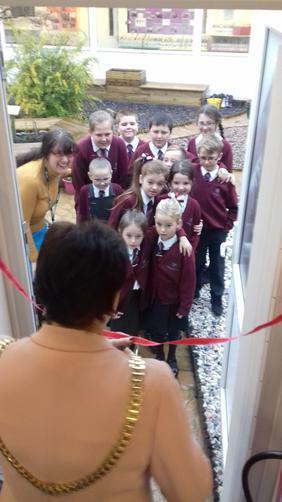 The Lord Mayor then officially opened the Reading Garden, designed last year by the school council. 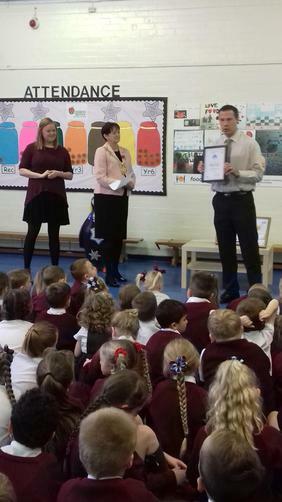 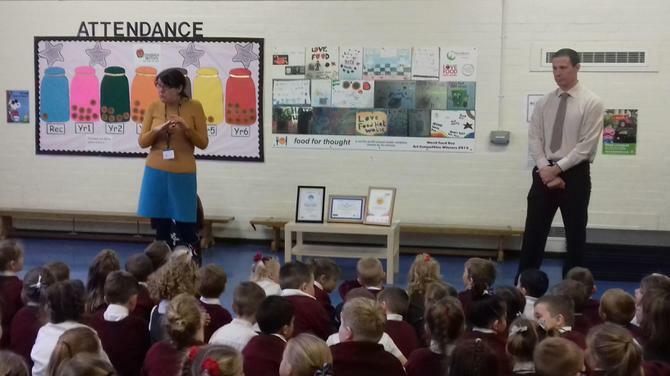 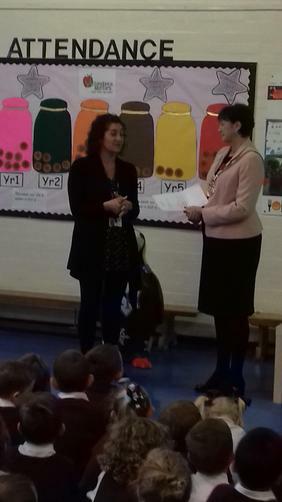 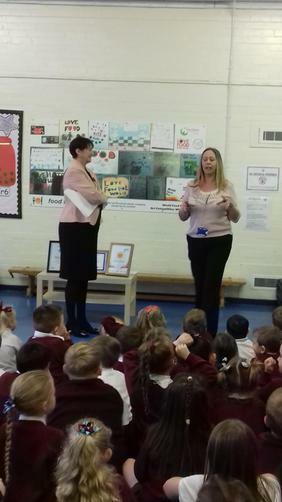 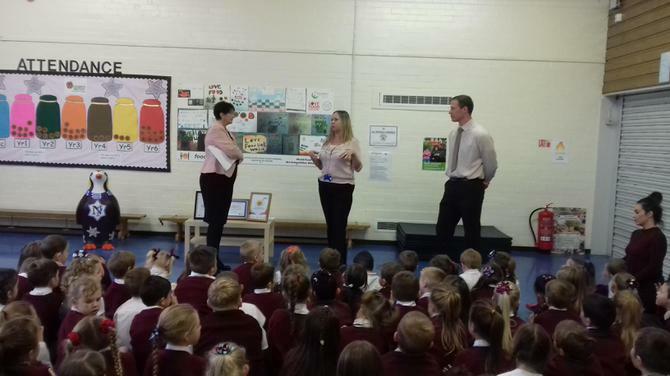 We then came together for a whole-school assembly, in which the teachers who led the award projects were congratulated (Miss Gold, Miss Threadgill and Miss Harrison). 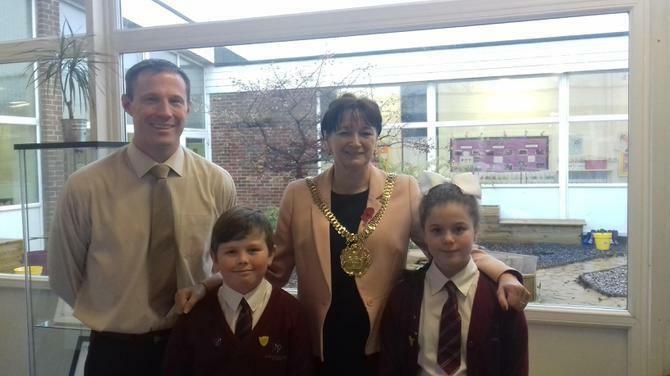 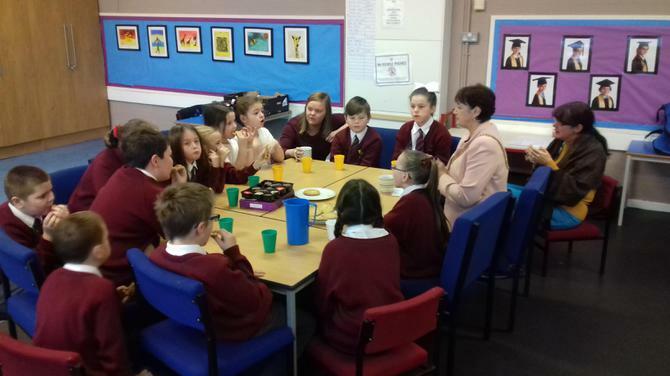 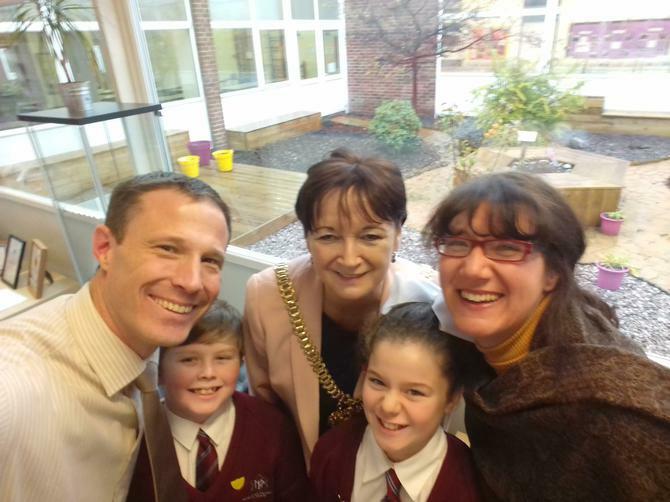 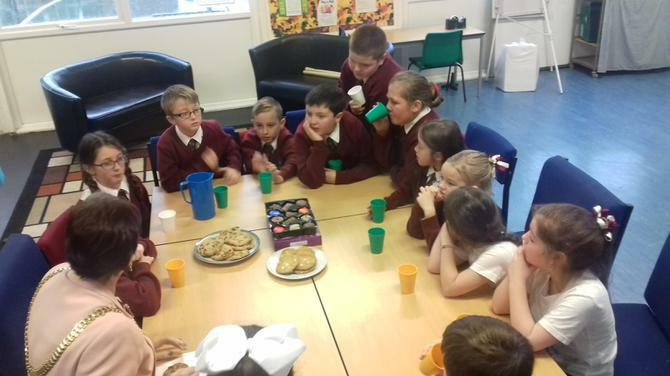 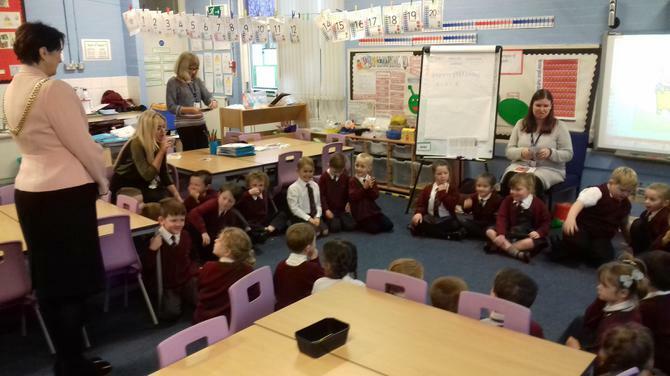 Finally, the Lord Mayor met with the school council, enjoying tea, juice and cookies over a discussion about the council's role within the school. 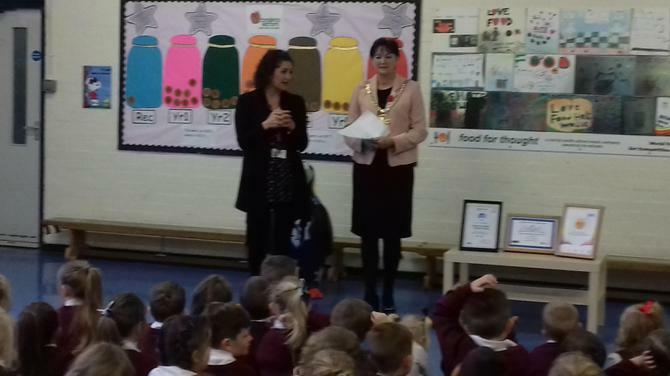 We are very grateful to Cllr. 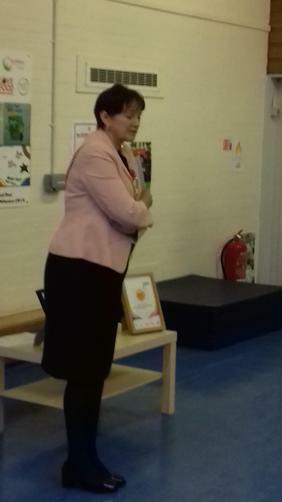 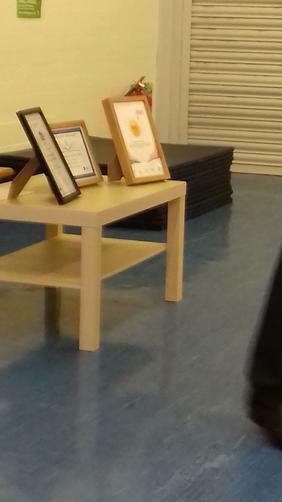 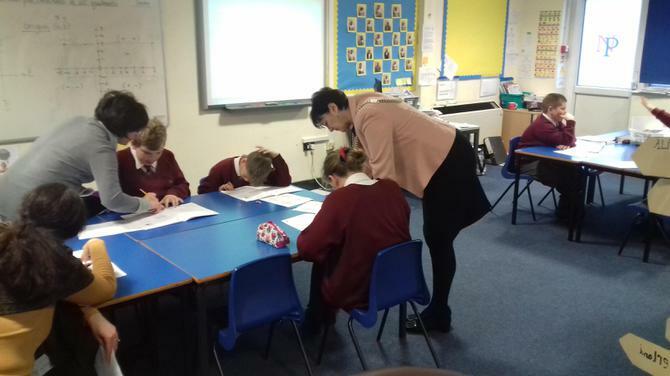 Roz Gladden for finding time to visit Norman Pannell and would like to thank her for the time and interest she showed towards the children and staff of Norman Pannell, and our many recent achievements.